Liverpool City Region’s programme of events to mark ten years since the city was European Capital of Culture, attracted more than 2.2 million visitors to the city and boosted the local economy by a whopping £85m – QUADRUPLING the 2017 figure. A special End of Year Report into Liverpool’s 2018 cultural activities will be presented to the Culture and Tourism Select Committee tomorrow (Tuesday 22 January). It analyses the work of the city council’s Culture Liverpool department which is responsible for staging events, along with the operation of St George’s Hall, the Town Hall, Liverpool Cruise Terminal and Liverpool Film Office. In total the whole portfolio generated £108million for the city. A nine month programme celebrating Chinese contemporary art and culture coincided with the China’s First Emperor and the Terracotta Warriors exhibition at World Museum Liverpool. The season kicked off with Chinese New Year which attracted 20,000 to the celebrations on Sunday 29 January and brought in £609,611. The season included two standalone art exhibitions Presence at St George’s Hall and This is Shanghai in the Cunard Building which had an economic impact of £407,362. 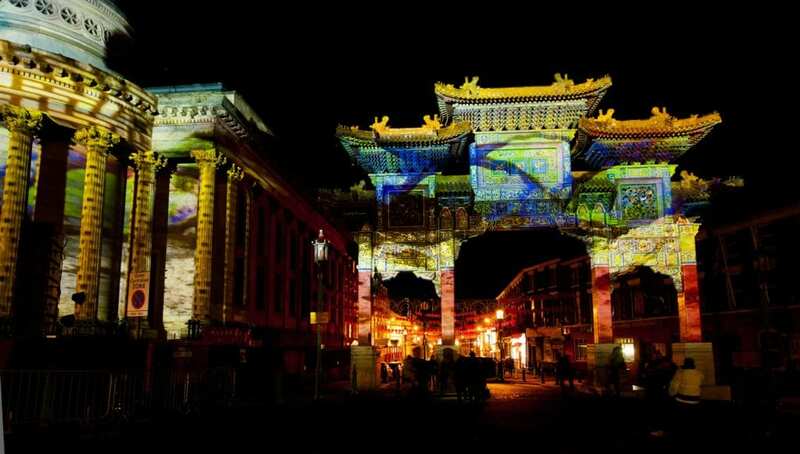 It culminated in ‘Elements’ – the arts programme which was a pre-show to the River of Light celebrations (see below). The whole China Dream programme reached 934,000 people through Facebook alone. 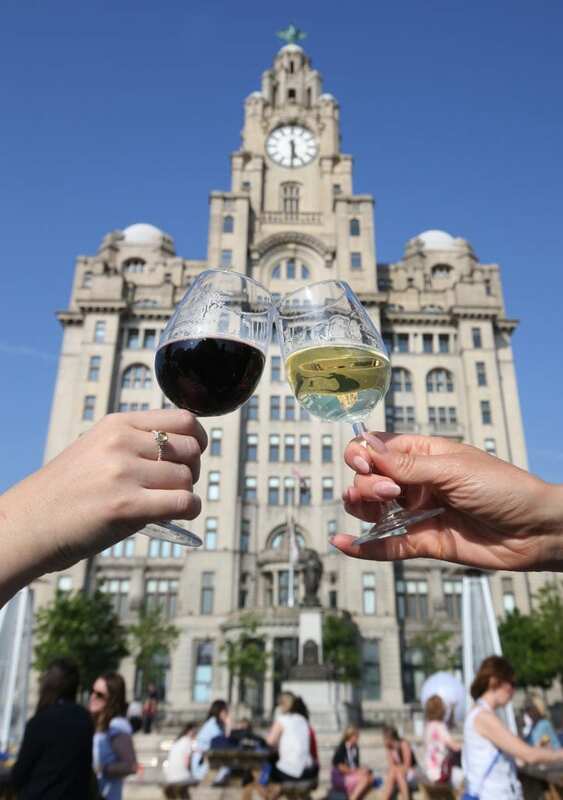 The final May bank holiday weekend saw the waterfront taken over by the two coinciding events which brought in 450,000 visitors and £11m to the local economy. The regatta element involved 15 magnificent Tall Ships and naval vessels, and the popular artistic programme which complements the event included a 23ft replica moon which hung in Liverpool Cathedral, bringing in 60,000 people to the venue in just one week. The inaugural wine festival sold out for the two of the days and was awarded ‘Best New UK Outdoor Event 2018’ at the National Outdoor Events Association. Tall Ships Regatta Saturday evening images. A brand new music event for the city saw 10,000 fans head to the Pier Head to enjoy a celebration of Irish music. With live performances by Van Morrison and Shane MacGowan. The event’s success means it will return this year on Saturday 6 July. 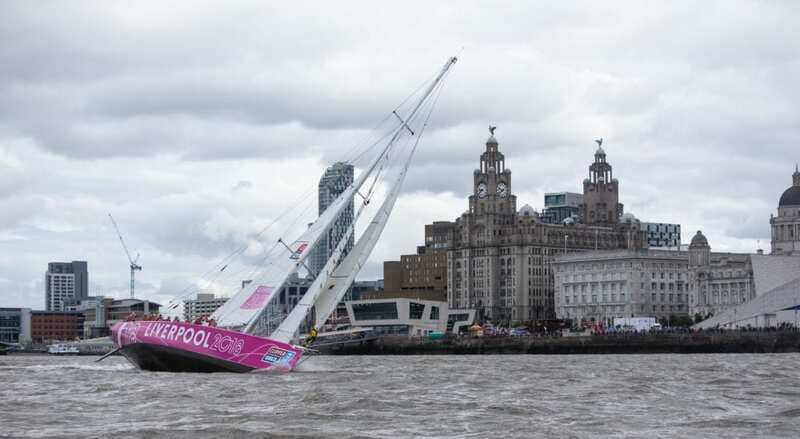 Drawing crowds of around 60,000, the finale of this grueling event (the teams had raced 40,000 nautical miles) brought in £4m to the local economy as 11 Clipper vessels took over Royal Albert Dock Liverpool. Taking place from 21-22 July, LIMF became a ticketed event for the first time. 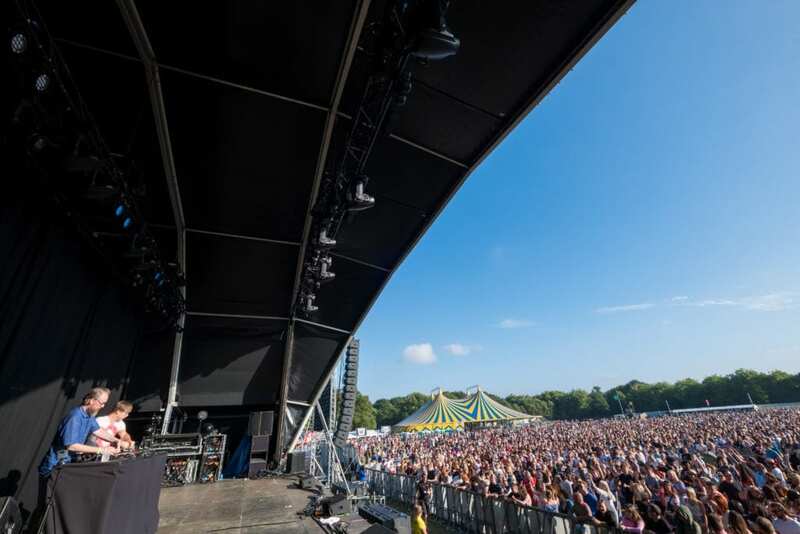 More than 50,000 music lovers descended on Sefton Park to enjoy the festival which saw more than 70 acts take to the stage over four performance areas, providing 18 hours of live music which included sets by Hacienda Classical, Trevor Nelson and Jax Jones. The VIP area returned for 2018 and this year sold out ahead of the event. Once again, the event proved popular with the media, generating 480 pieces of coverage with an industry recognised PR value of £5,952,84. Over the LIMF weekend there were 320,000 impressions on Twitter, with the Instagram account doubling its impressions on 2017. Working with the BBC, Croxteth Hall and Country Park became home to a brand new children’s festival from 3-5 August. Broadcast live across a number of BBC channels, including CBeebies. Across one weekend in August, French artist Olivier Grossetȇte worked with over 2,107 participants across six locations in the Liverpool City Region to recreate castles which once stood in those communities out of cardboard boxes. Each structure took 13 hours to build, and volunteers offered up 25,284 of their own time, with 130 of the participants now committed to volunteering for projects in 2019. In Liverpool alone, 110,717 people came to see the castle in Williamson Square, and it had an economic impact of £2m. Lost Castles resulted in 90 pieces of local, regional and national broadcast media including The One Show and The Mirror. Red Bull Drift Shifters roared through the city’s streets in a cloud of smoke and the smell of burning rubber on Sunday 19 August. 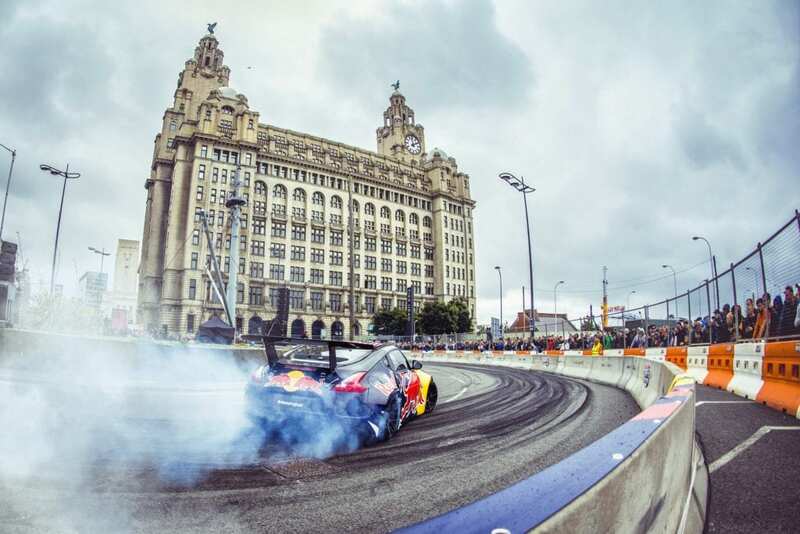 It was the first venture in the northern hemisphere for this unique motorsport event, with the Three Graces offering an enviable backdrop for the noisiest event in motorsports. The Strand was transformed into a racetrack, likened to a giant pinball machine, and the event was viewed by more than six million people on live feeds around the world. 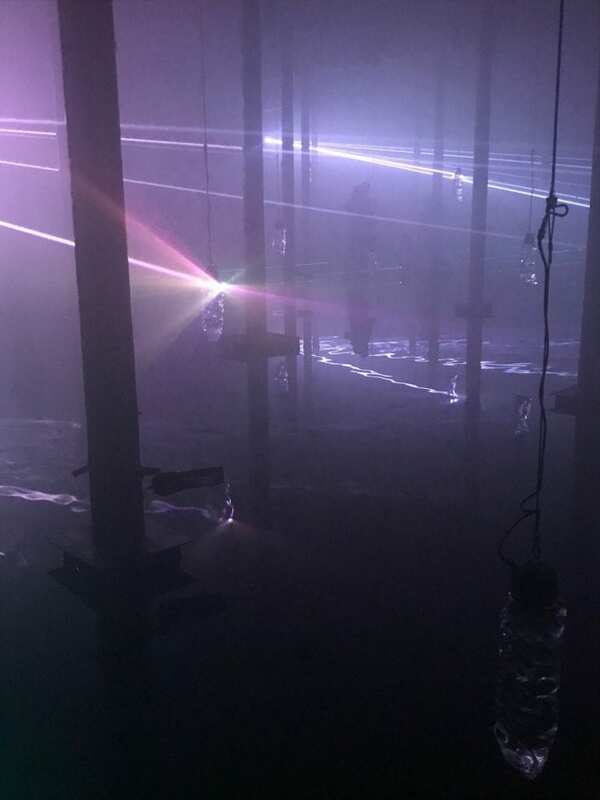 An interactive art experience which took over the iconic Toxteth Reservoir in September, delivered in partnership with FACT and commissioned artists Invisible Flock, proved massively popular and sold out its entire three week run. The final chapter in the Giants trilogy has been hailed the most successful free event ever to take place in the North West. It generated £60.6m for the city region economy as audiences of 1.3m flocked to Liverpool and Wirral to see the Little Boy Giant, Giant, Xolo and were wowed by a surprise visit by the Little Girl Giant. The event was so successful, members of the public called for Jean Luc Courcoult to be given a special honour, and on Thursday 17 January 2019 he was made Freeman of Liverpool, and the company itself, Royal de Luxe, was added to the Freedom Roll of Associations. A major new public artwork was unveiled at Royal Albert Dock Liverpool. 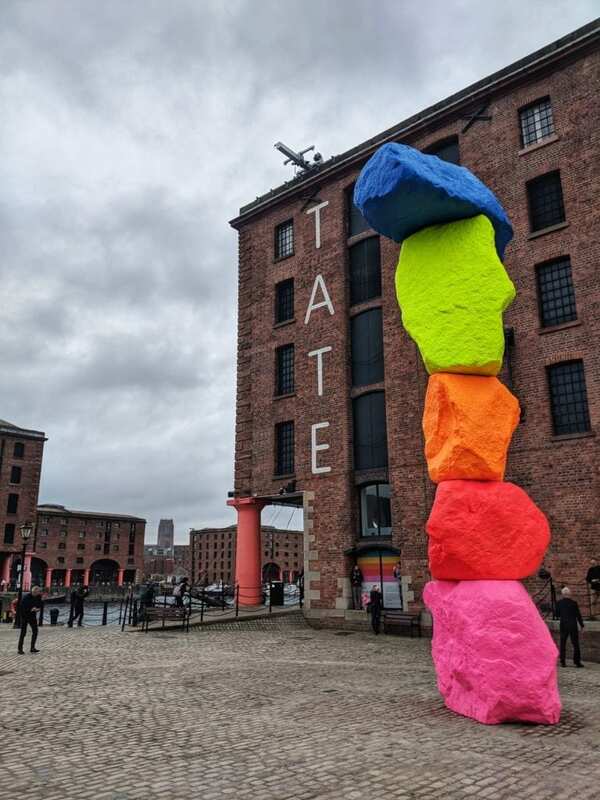 Ugo Rondinone’s 10-metre high sculpture named Liverpool Mountain was installed in October. The first time the artist has had a piece of public art in the UK, it has become one of the must-photographed (and hugged) aspects of the Dock. 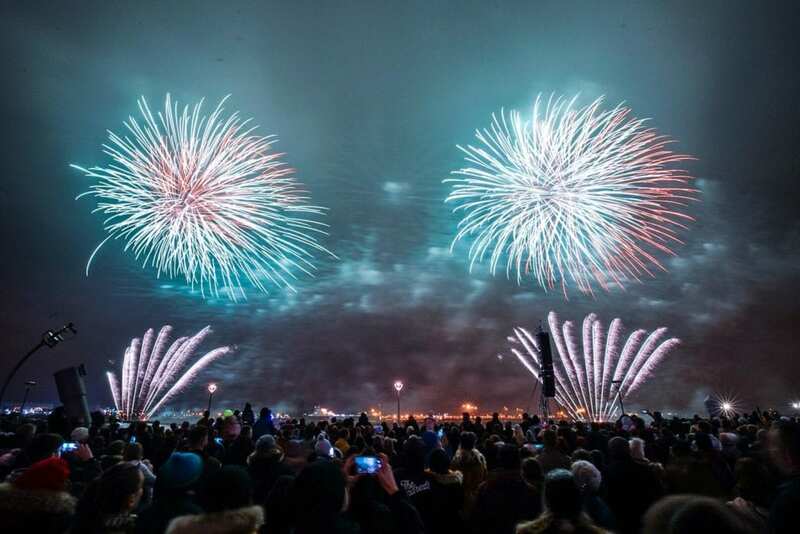 The firework spectacular returned to both sides of the Mersey on Sunday 4 November. Pre-show entertainment wowed the 120,000-strong crowd (in both Liverpool and Wirral), with 50,000 people walking through installation The Wave located on The Strand. The main event was created by one of the UK’s most successful firework companies – Titanium Fireworks. The feedback was overwhelmingly positive and the economic impact for both sides of the River was more than £3.9m – more than double that of 2017. The Sunday 11 November service coincided with the 100th Anniversary of the signing of the Armistice to end the First World War. 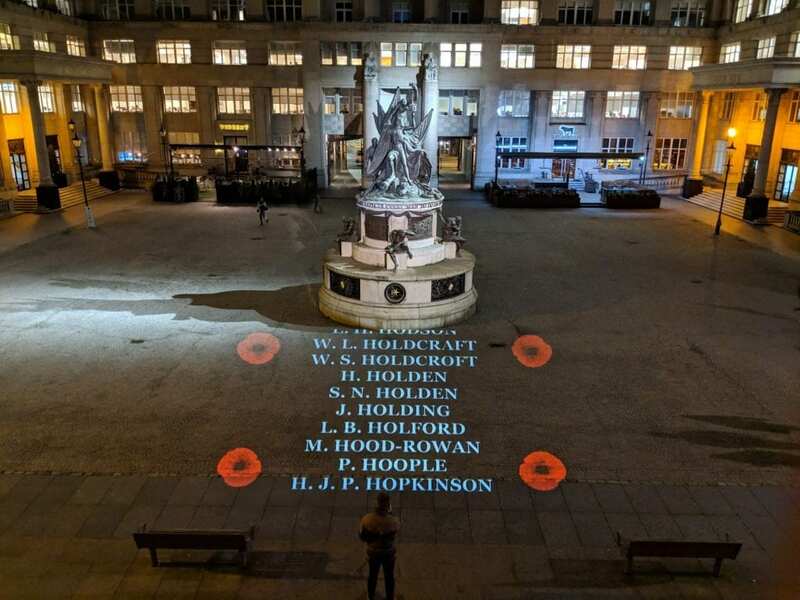 In the run up to the Sunday, the names of the 14,000 local men who lost their lives in the Great War were projected onto the floor of Exchange Flags. A book of remembrance was opened in the Town Hall which was signed by 12,000 visitors, St Johns Beacon became emblazoned with a poppy and an image of war poet Wilfred Owen was projected onto a building near Lime Street. The service itself attracted around 20,000 people – 3,000 more than 2017. The Liverpool 2018 progamme was made possible thanks to the support of the City Region Combined Authority which invested £5million from its Single Investment Fund. Mayor of Liverpool, Joe Anderson, said: “Seeing these incredible figures can leave no one in any doubt that 2008 was a springboard for this city to build on its cultural ambitions – ten years on, we are one of the world leaders when it comes to staging unforgettable, crowd-pleasing events. 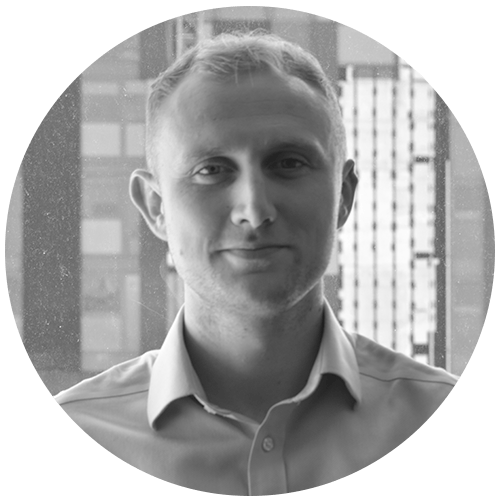 “2018 was a special anniversary for Liverpool and from the outset the aim was to bring new, exciting additions to the city, but also importantly shine a light on the enviable events calendar that we are now so accustomed to. “Recognising our success in the cultural world is important, but we are always looking forward to what we can continue to deliver, which makes Liverpool such a desirable city to live, work, study and play in. The team welcomed more than 100,000 passengers and crew, attracted around 50,000 spectators to the waterfront during ship visits and generated an economic impact of £7m. In 2018 there were four inaugural calls including Japanese vessel Ocean Dream. Each inaugural visit was marked by a pyrotechnic display, with all four attracting 5,000 people to the Pier Head. The Film Office has recorded its most successful year in its 30 year history, with 366 different film and TV projects filming in Liverpool and the wider city region. It equates to 1,387 film days, which works out as an average of 4 projects filming in the area every single day of the year. The number of high-end productions which film over a longer period of time has doubled, and this has proved to be a box office smash for the local economy, generating a massive £16.1million – more than a £5million increase on 2017. Productions included The War of the Worlds, Sky1’s Bulletproof, Victoria, The Crown and Carpool Karaoke starring Sir Paul McCartney which was viewed by a worldwide audience of more than 100 million people. Both iconic venues had a successful 2018 and continue to be used as event space and locations for key civic and private functions. In August, St George’s Hall revealed the Minton tile floor which generated £80,000 for the venue. One of the Town Hall’s most successful events of the year was its open days in August which ran over 11 days and saw 4,000 head to the venue. 36 organisations received funding totalling £2.9m per annum via the Culture Liverpool Investment Programme in 2017/17 and 2017/18 – these included the Royal Liverpool Philharmonic Orchestra, Unity Theatre, Tate Liverpool, Liverpool Pride and Writing on the Wall. The funding provided by the city council safeguarded 1,780 jobs and provided work for more than 4,000 artists. The city council funding allowed the organisations to raise another £30m. It is estimated that for every £1 invested in the cultural sector, £10 is brought back into the city and at least £45m economic impact is generated. Director of Culture, Claire McColgan MBE, said: “Liverpool 2018 perfectly encapsulates why we are globally renowned as a city for investing and believing in the power of culture. “It was a stellar year for arts in the city and I’m hugely proud of the quality and diversity of what the city delivered in 2018. From the spectacle of Royal de Luxe’s Giants filling the streets and beaches of the region with pure joy, or immersive visual arts in Toxteth reservoir, right through to race cars tearing up and down The Strand and strangers working together to build castles out of cardboard – it was a postcard to the world . “The year was all about experiencing something new, pushing boundaries and allowing people to escape from their everyday lives and be transported somewhere they can let their imagination run wild. “And of course it isn’t just about the major events. The report gives us the chance to reflect on the whole of Culture Liverpool’s achievements. 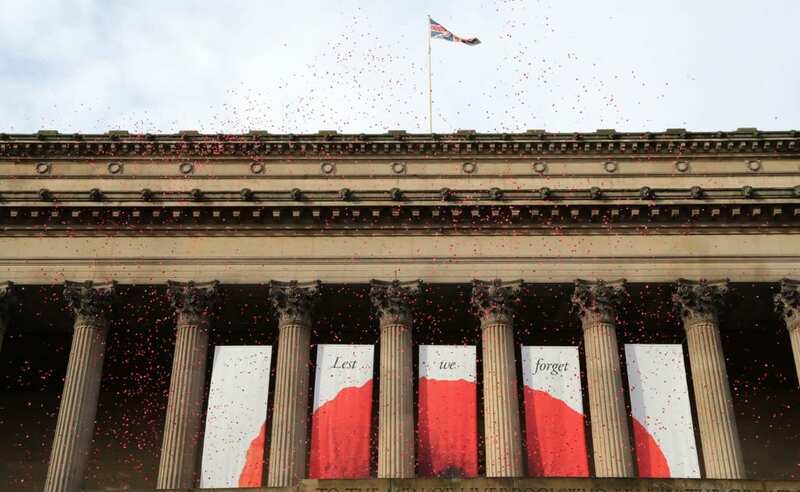 I’d like to congratulate everyone involved in this unforgettable year – whether they are in the Culture Liverpool team themselves, or other city council departments, right through to our partners across the city and of course our arts organisations which continue to deliver programmes that keeps Liverpool on an enviable cultural pedestal. Other partners and supporters of Liverpool 2018 were HSBC, Hotel.Planner.com, Arts Council England in a year when Culture Liverpool joined their National Portfolio, the GREAT Britain campaign, University of Liverpool, the Liverpool BID Company, ACC Liverpool, Liverpool ONE, Royal Albert Dock Liverpool, Merseyrail, Merseytravel, CREART and Global Radio. The full report is available to view HERE. Liverpool’s 2019 events programme will be announced over the forthcoming weeks.